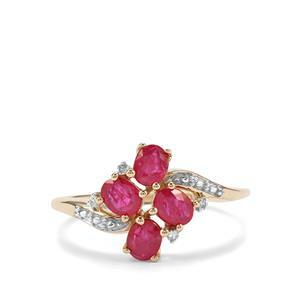 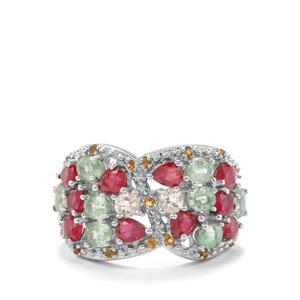 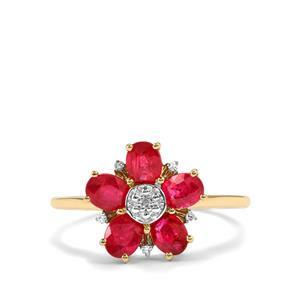 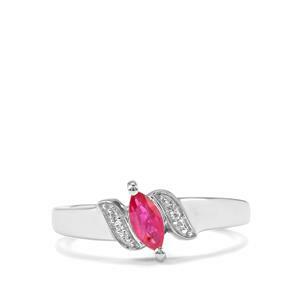 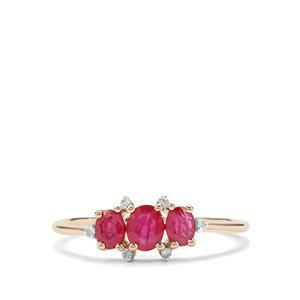 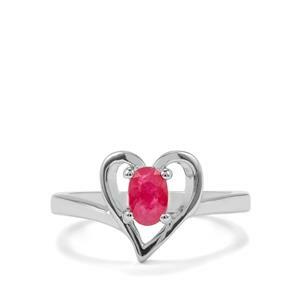 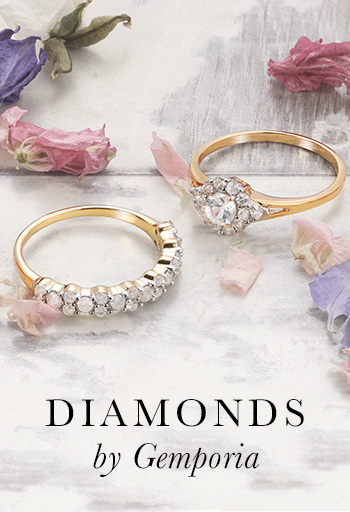 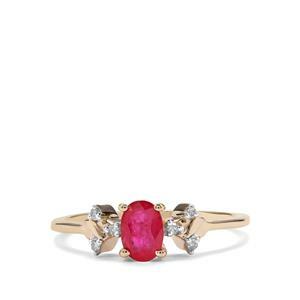 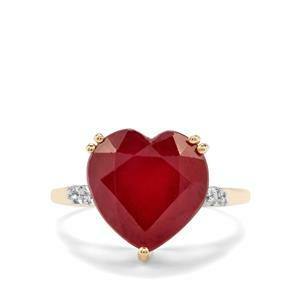 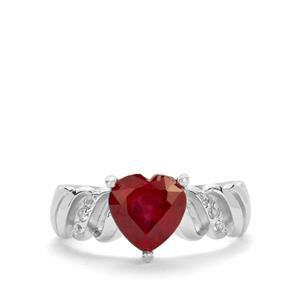 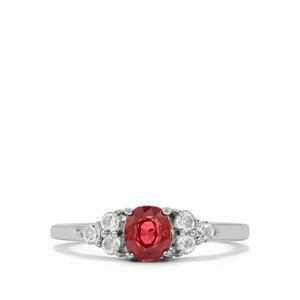 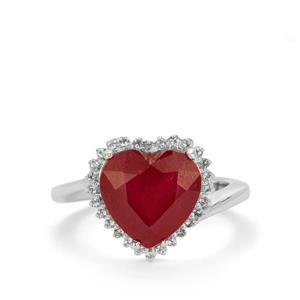 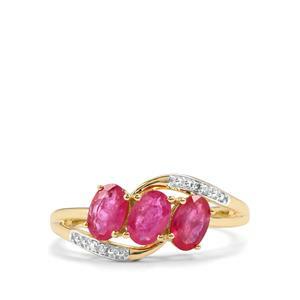 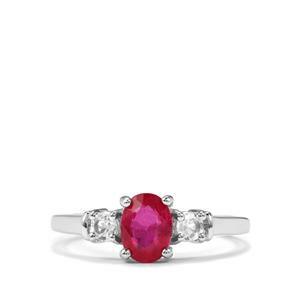 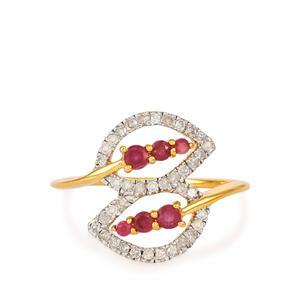 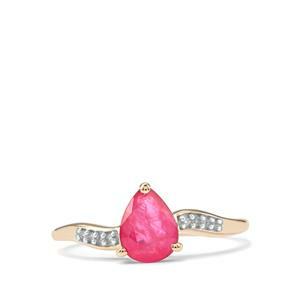 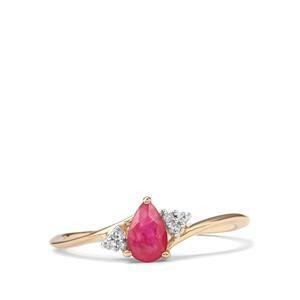 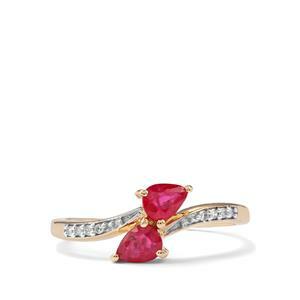 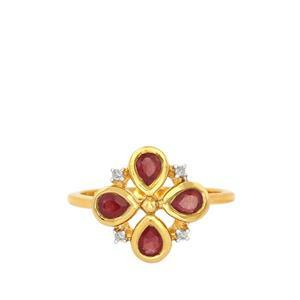 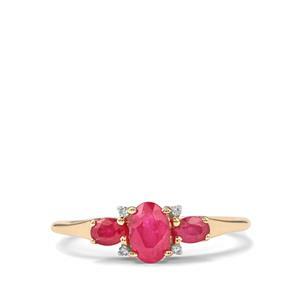 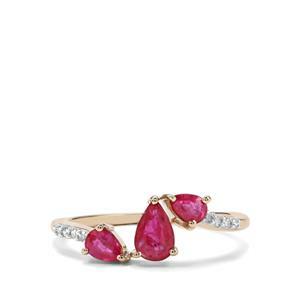 Ruby rings are the epitome of romance. 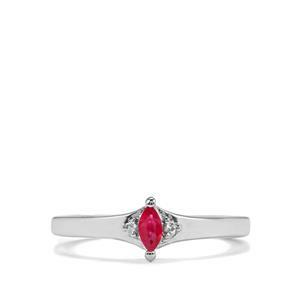 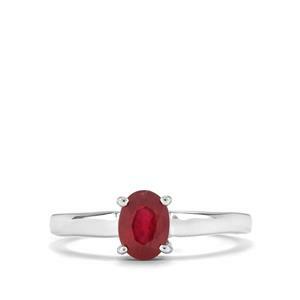 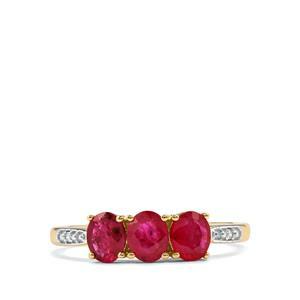 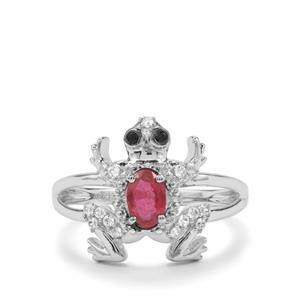 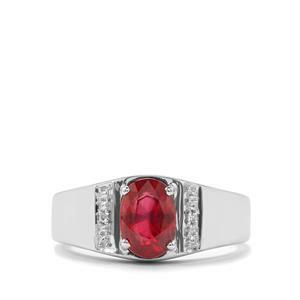 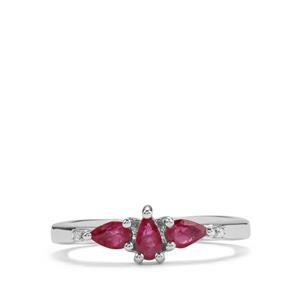 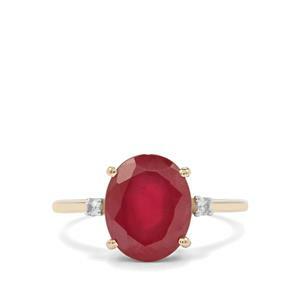 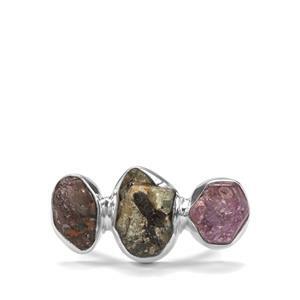 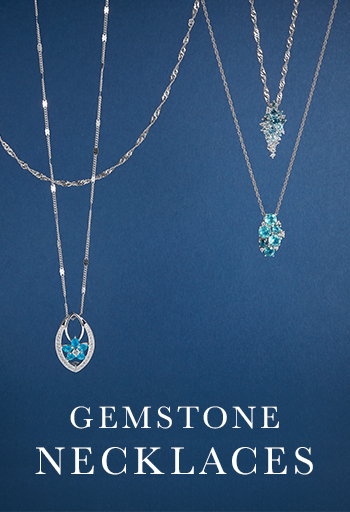 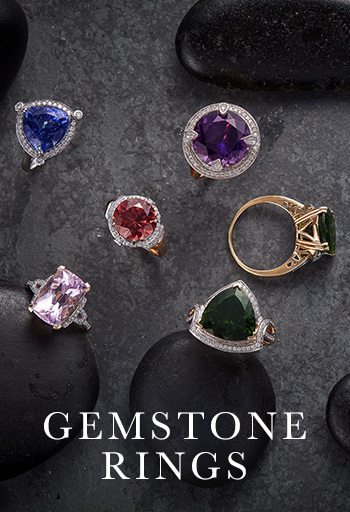 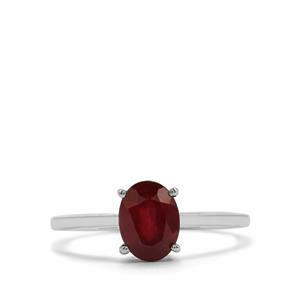 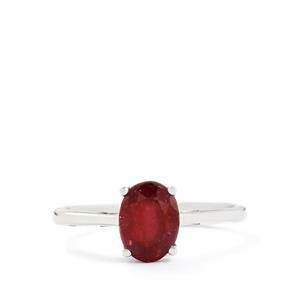 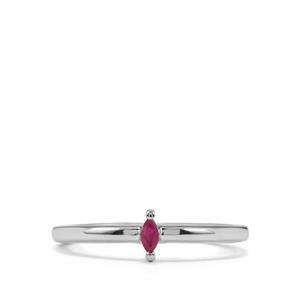 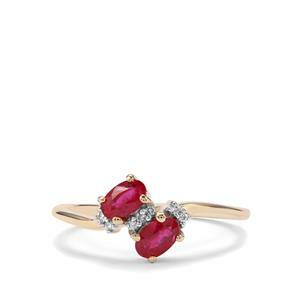 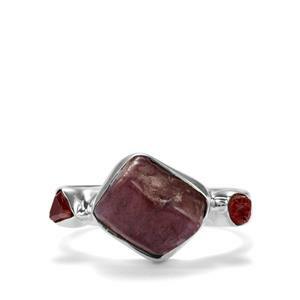 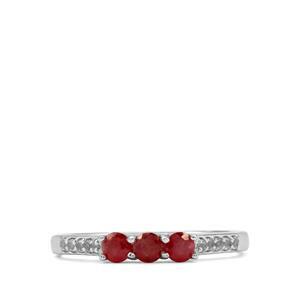 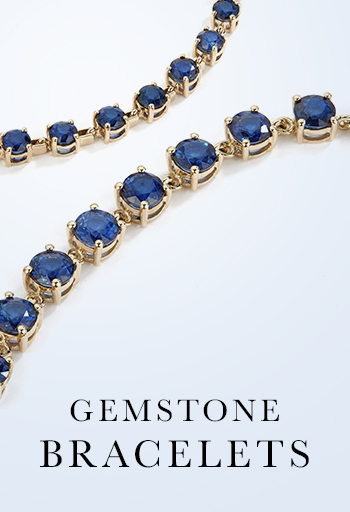 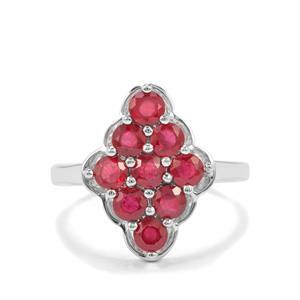 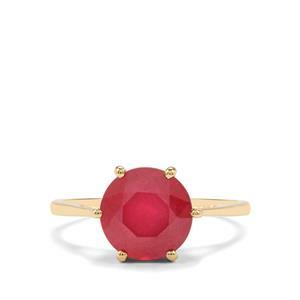 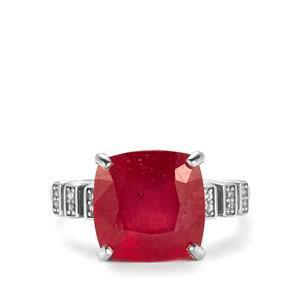 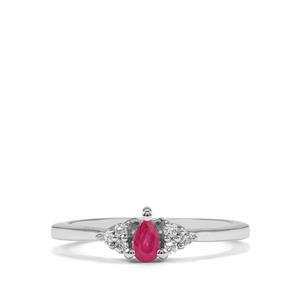 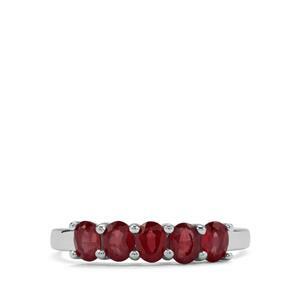 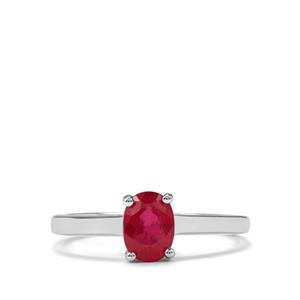 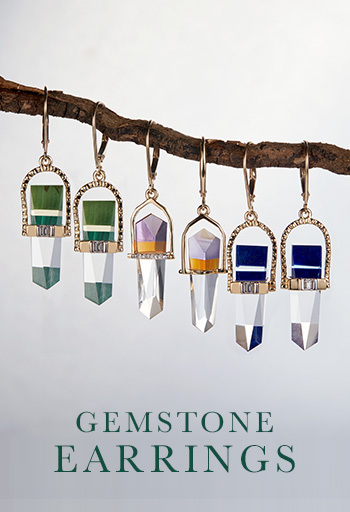 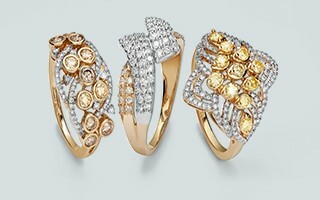 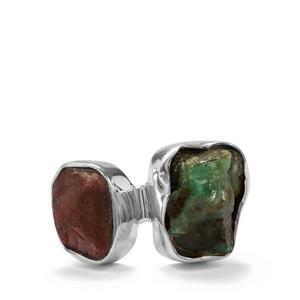 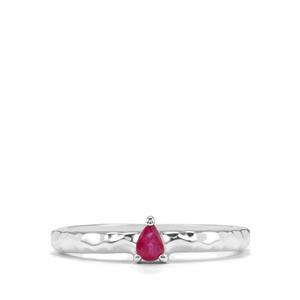 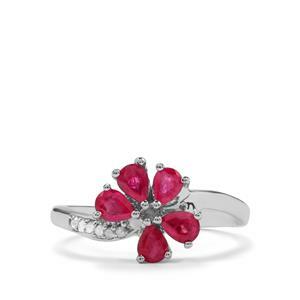 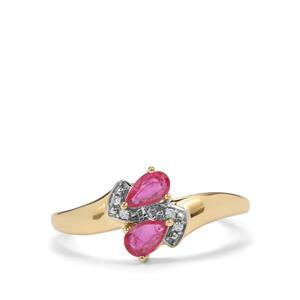 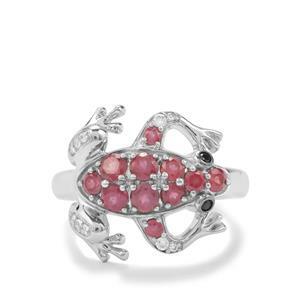 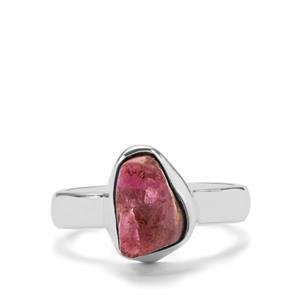 Whether set in gold, white gold or silver, Gemporia Ruby rings make a striking impression. 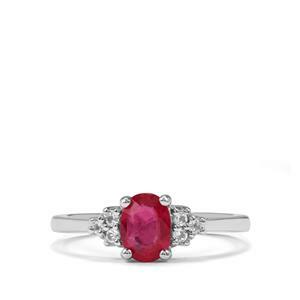 With a variety of styles, explore our Ruby and Diamond rings for something extra special.